Locksmith Monkey are the specialists in keyless, keyed and push button entry for all makes and models of cars. 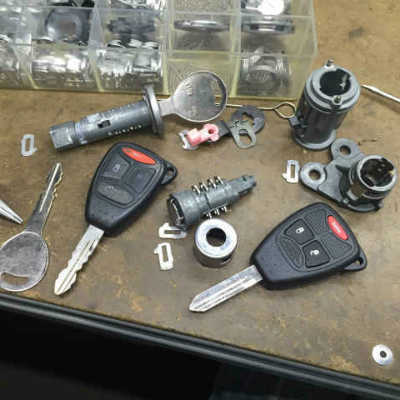 Our Portland-based automotive locksmiths provide access to the highest quality car keys for a wide range of services including car key replacement, emergency auto locksmith, ignition repair, re-keying, transponder installation and repair,key fob & key programming and much more. Need a Replacement Car Key or Remote? 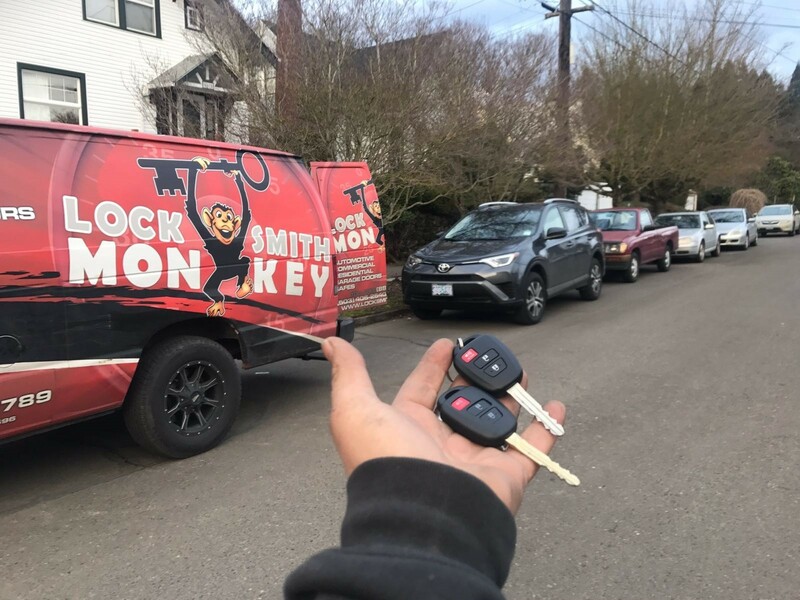 If you’re looking for a quick and reliable automotive locksmith service that offers excellent value across Portland, look no further than Locksmith Monkey. 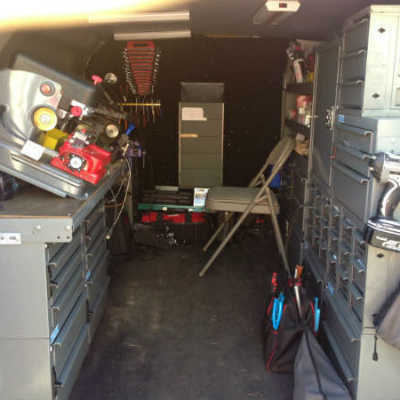 We offer a 24/7 service across Portland all via a courteous and punctual team of experienced auto locksmith. How to Get a Replacement Car Keys, Key Fob or Remote? 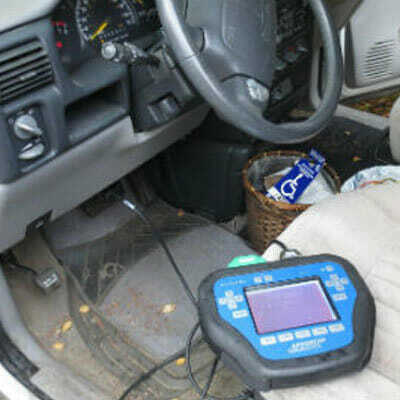 Need a Car Locksmith Expert? Our licensed, bonded and insured auto locksmith use the latest technology to create a wide range of car keys, key fob & car remotes for key replacement, maintenance and duplication. We stock and supply car keys for all makes and models and have an emergency call out service, which allows roadside support 24/7 across Portland and Vancouver. 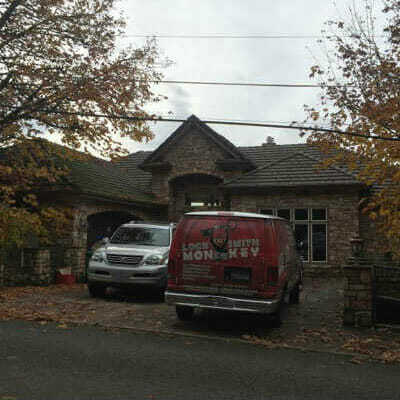 Our company serves the following areas: Sherwood, Wilsonville, Lake Oswego, Clackamas, Tualatin, Fairview, Vancouver, Beaverton, Gresham, Tigard, Hillsboro, Oregon City, Happy Valley, Milwaukie, King City, Aloha, West Linn, Camas, Washougal, Battle Ground, Oak Grove, and Troutdale. 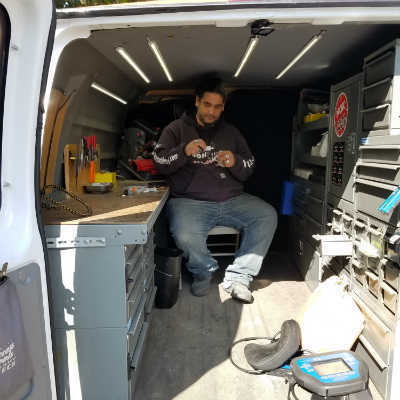 Our automotive locksmith service is fast and dependable and we are proud to be more efficient than local Portland competitors. If you need automotive locksmith services speak with the team from Locksmith Monkey today to discuss your requirements and arrange a transparent quote ahead of your job. We ensure the process is smooth and as stress-free as possible so you can be on your way quickly and without delay. 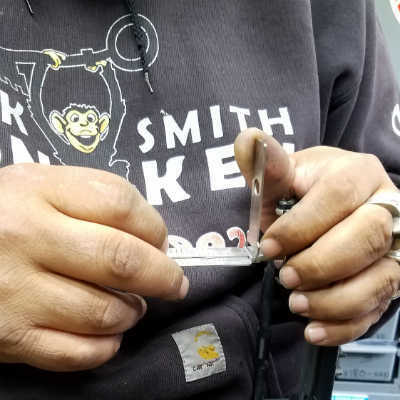 If you need a Portland locksmith for your car key replacement, lock change, repair, electronic keys, car remote or anything to do with your vehicle, speak with the team from Locksmith Monkey today to arrange your onsite auto locksmith service.